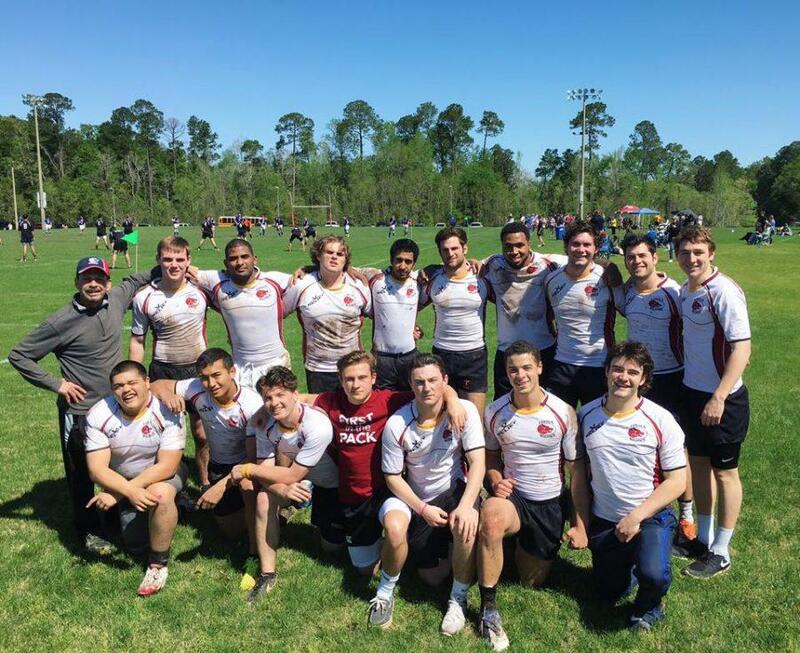 After a rebuilding period, the previously nationally-ranked Loyola rugby team rose back to the top by taking first place in their tournament. 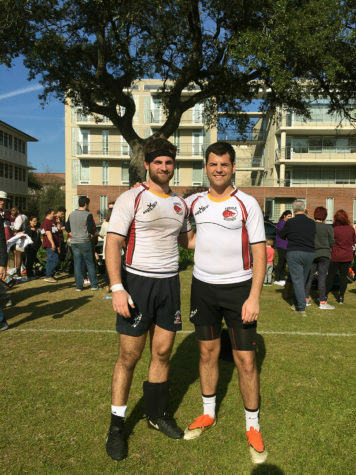 The rugby team competed in a tournament in Alabama on April 2 with wins over Florida State, Southern Mississippi, South Alabama and Tulane University. Jerry Malina, head coach, said the team attributes their success to a close-knit environment and their ability to execute the fundamentals of the game. “We drill really hard on skill. 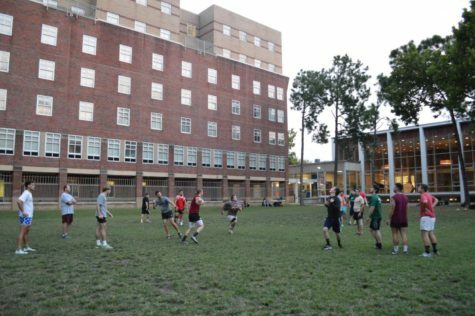 A lot of these schools, I think, we matched up really well with. We’re more skillful,” Malina said. 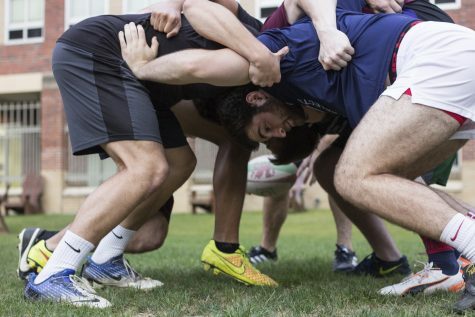 Chris Andrade, a member of the rugby team who attends the University of New Orleans, said that the biggest factor in their ability to win is their cohesion. “You’re not playing with strangers out there. I know my teammates will be by my side, and it worked out that way,” Andrade said. 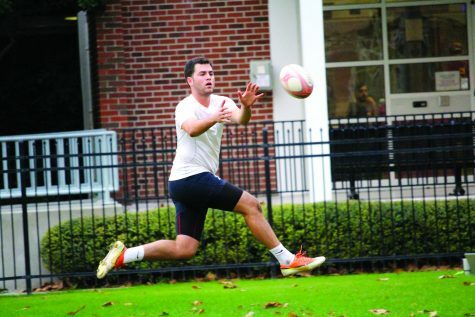 Alex Lithgow, team captain, said the most important win of the weekend was the first game against Florida State University. 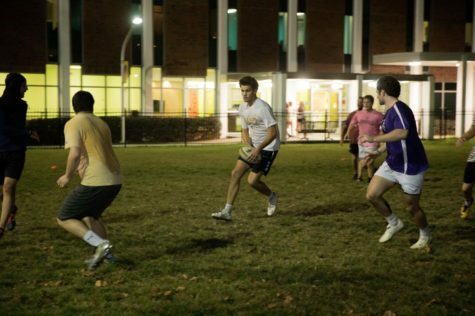 “We came out high tempo, with high energy and we spanked them 46-0,” Lithgow said. Lithgow also said the win set the tone for the rest of the day. The players said that they were grateful for their win and felt that it meant so much because they were able to take home a trophy at the end of the day. Malina said that the win was a significant step forward. 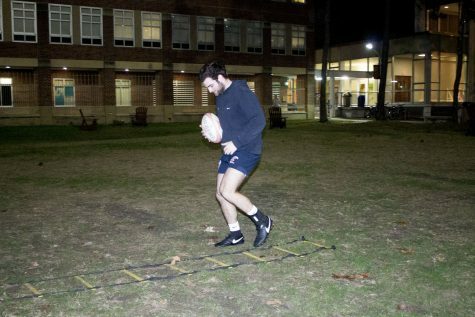 He believes that the team needs to work on their fitness and conditioning in order to maintain a high level of play. 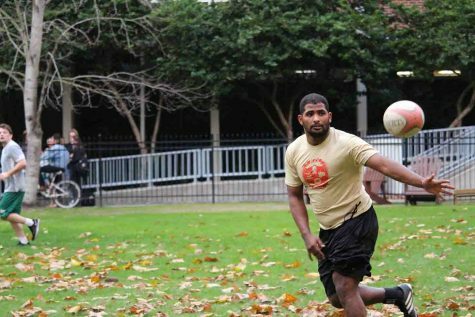 “You don’t play rugby to get fit, you get fit to play rugby,” Malina said. 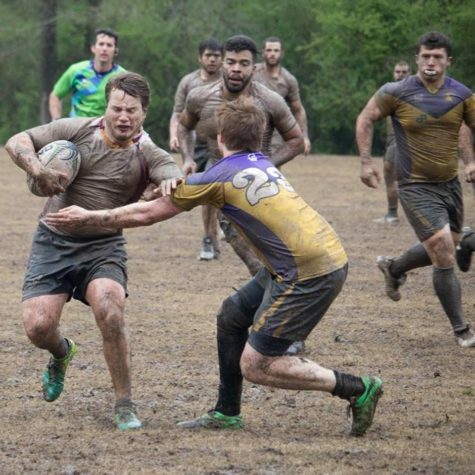 The team has a tournament on Saturday, April 23 at Southern Miss University.